Hello guys, if you are a computer science graduate or new into the programming world and interested in learning Database and, SQL and looking for some awesome resources — e.g. books, courses, and tutorials — to start with, then you have come to the right place. 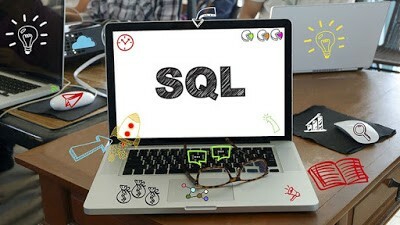 In the past, I have shared some of the best SQL books and tutorials, and today, I am going to share some of the best SQL and database courses to learn so you can master this useful technology. If you don’t know what SQL is and why you should learn it, let me give you a brief overview of SQL for everyone’s benefit. SQL is a programming language to work with a database. 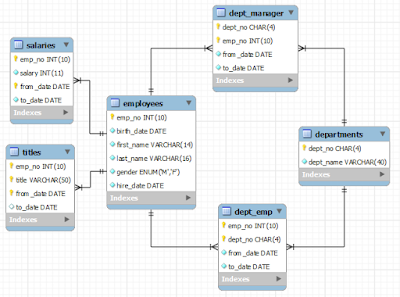 You can use SQL to create database objects — e.g. tables, stored procedure, etc. — and also to store and retrieve data from the database. The SQL is one of the most important skills for any programmer, irrespective of technology, framework, and domain. It is even more popular than a mainstream programming language like Java and Python, and it definitely adds a lot of value to your CV. SQL allows you to play with data, which is the most important asset of today’s world. By learning SQL, you can get answers to your questions. For example, if you are a course creator for Udemy, a popular online course platform, and want to know which course is the best seller and which course is not selling at all, you can use SQL. It can help in troubleshooting as well as reporting. Also, SQL is very stable technology and has been around for years, and it will be needed in the future. This means any investment you make in learning SQL will also serve you for a long time in your career. In the past, I have also shared some free SQL courses, which my readers liked, but the feedback was that they want more comprehensive and in-depth material and that’s why I am coming with this list of best SQL and database courses for both beginners and experienced programmers. In this list, I have included some of the best SQL and Database courses from Udemy and Pluarlsight, two of the leading places for online courses. 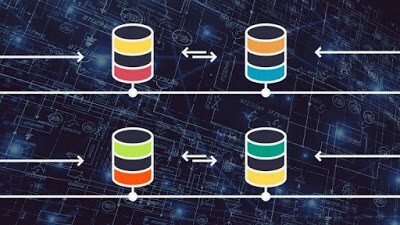 These courses will teach you SQL from the ground up. Most of them don’t even need a pre-requisite as long as you know how to operate a computer and download things from the internet, which you know, and that’s why you are reading this article. This is an excellent SQL course for beginners. The course starts from scratch and doesn’t require any previous programming skill or experience. As the name suggests, the course is inspired by Bootcamps and focuses on intense learning. It is also a comprehensive course and explains every single concept by using slides as well as live coding. 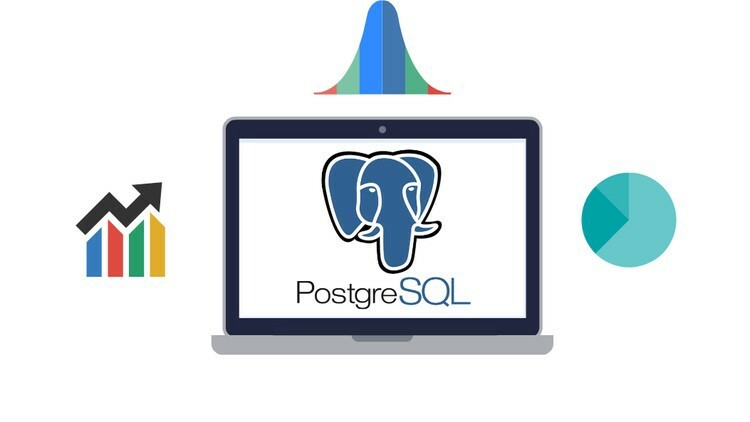 The author uses PostgreSQL for demonstration purposes, which is both free and open source. It also comes with GUI tool called PgAdmin, which makes it easy to work with PostgreSQL database. Even though the author uses PostgreSQL, all the concepts you learn in this book are applicable to other major databases — e.g. Oracle, Microsoft SQL Server, and MySQL. Another plus of the course is an instructor who is very enthusiastic and detailed in his approach. Overall, this is a great course to start learning SQL from scratch, particularly for beginners. This is another awesome and fun course for beginners to learn SQL. I really enjoyed watching this course, not just for content, but also for positive energy from both instructors, David and Pete. It is really fun watching them discuss and explain SQL concepts. I know SQL is interesting, but they make it even more interesting. It’s like old college days with some friends always jumping and doing stuff, which makes you laugh, but at least it helps remove boredom from the class. As for the content, as the name suggests, it is a beginner course, but you will learn all the essential concepts — e.g. creating a database, tables, stored procedures, using SELECT, INSERT, UPDATE, and DELETE statements. They use MySQL database in this course, which is the most popular open-source database, and you can download that for free. They have a section for downloading and installing the MySQL database as well. After learning the basics, you will learn some non-trivial information — e.g. GROUP BY operator and aggregate functions, connecting tables, joining on multiple conditions, and dealing with other SQL operators and functions. 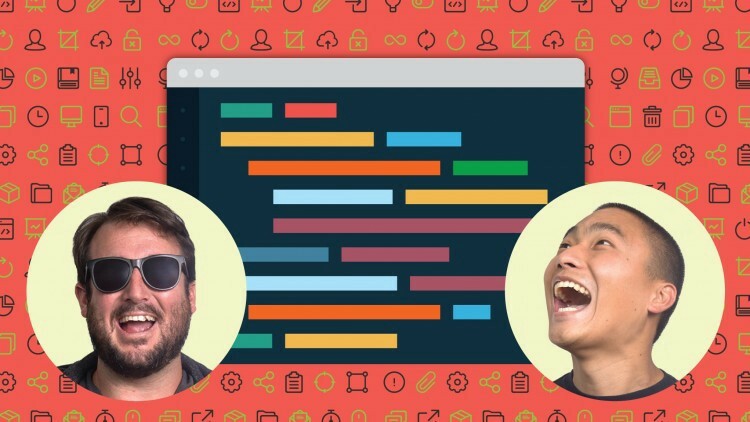 The best part, of course, is that it has brainbuster exercises to test your SQL knowledge, which is key in building data since you need to work with relational databases and SQL. This is another great course to learn SQL in depth. It covers almost all the topics an application developer should know about SQL. In this course, you will learn about creating basic SQL queries and different types of joins — e.g. right and left join, inner join, outer join, cross join, self-join, etc. This course also explains advanced concepts — e.g. indexes, writing SQL queries with multiple tables, and joining them together to produce a meaningful report. You will also explore database design concepts — e.g. normalization. This course has an entire section that explains normalization and various normal forms — e.g. 1NF, 2NF, 3NF, BCNF, etc. The course uses both Microsoft SQL Server and PostgreSQL, and the best part of the course is that its focus is on enhancing your data analytics skills with real-world data science exercises. If you are interested in Data Science and want to become a data scientist, then a good knowledge of SQL will go a long way, and this course is a great place to start. 4. Oracle SQL: Become a Certified SQL Developer From Scratch! There is no doubt that Oracle is the most popular relational database, and there is a huge demand for people with good Oracle Database skills and experience — e.g. application developer who knows Oracle PL/SQL and a database administrator who knows the ins and outs of Oracle database. Whether or not you want to learn Oracle from an application development perspective or from a Database admin. perspective, this course is a good place to start. In this course, you will not only learn to create databases, tables, and stored procedures but also how to write SQL queries. You will learn essential SQL concepts in Oracle database — e.g. SELECT, INSERT, UPDATE, DELETE, and ALTER statements, joins, group by, where clause, and other functions. It’s a comprehensive course with 100+ lectures and is well organized into 16 sections that will teach you all important SQL concepts using Oracle database. The instructor is good, and it uses free tools like Oracle SQL Developer, which you can download from the web. Overall, it is a good SQL course if you want to learn with Oracle database. This is an excellent course to learn SQL from an interview point of view. If you are preparing for your first job interview or next job, you can expect a lot of SQL questions on the interview. It’s an important skill, and that’s why many interviews focus on SQL along with data structure and algorithms. By taking this course, you will not only be well prepared for your next interview, but you will also learn a lot about important SQL concepts. For example, if you just watch the preview of one chapter, which discusses how to tune SQL query or how to find and explain execution plan, you learn a lot. I am a particular fan of learning from interview questions, as they encourage me more and peak my curiosity. If you are like me, you will find this course immensely helpful. I have bought this course for just $10.99 USD last year and still enjoy it to this day. It is also a perfect companion for Joe Gekko’s SQL puzzlers book, which is a great read. It is an interesting SQL query and puzzle book, which is a must read if haven’t read it already. Those are some of the best online courses to learn SQL and Database fundamentals. These are excellent SQL courses for both beginners and experienced programmers who don’t know SQL. Since SQL skills are always in demand and, in fact, mandatory along with other programming skills, a good knowledge of SQL will not only help you to get a better job but will also help in your current day-to-day tasks. 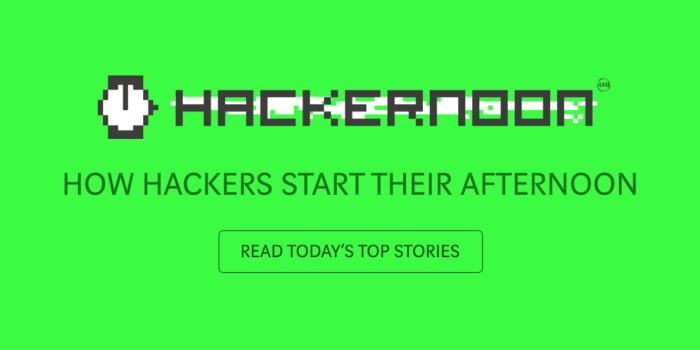 Thanks for reading this article so far. If you like these SQL courses, then please share with your friends and colleagues. If you have any questions or feedback then please drop a comment. P.S — If you are looking for some FREE Courses to start learning Database and SQL basics, then you should check out my list of FREE Database and SQL Courses. Top 5 SQL and Database Courses to Learn Online was originally published in Hacker Noon on Medium, where people are continuing the conversation by highlighting and responding to this story. Why is it important to have regulations on cryptocurrencies in India?